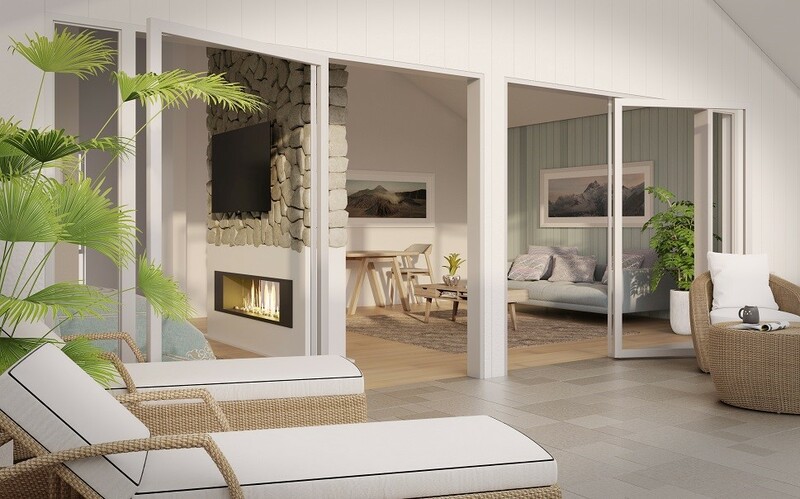 Far North Holdings has entered into a commercial agreement with the Copthorne Hotel and Resort Hokianga to redevelop and expand its accommodation. The Far North District Council’s commercial arm is to build 10 high-end units on adjacent land which it will own and lease back to the hotel. Construction is taking place in two phases. Work on the first 10 units has started and is expected to be complete by December this year to cater for the influx of summer visitors. The units will have a kiwi bach theme. They will appear simple yet elegant from the outside but will have five-star interior design, furnishing and facilities. Far North Holdings chief executive Andy Nock described the initiative as a sales and lease-back joint venture. He said it would allow an existing solid West Coast Northland business to grow and contribute further to the local economy while expanding Far North Holdings’ commercial asset base. 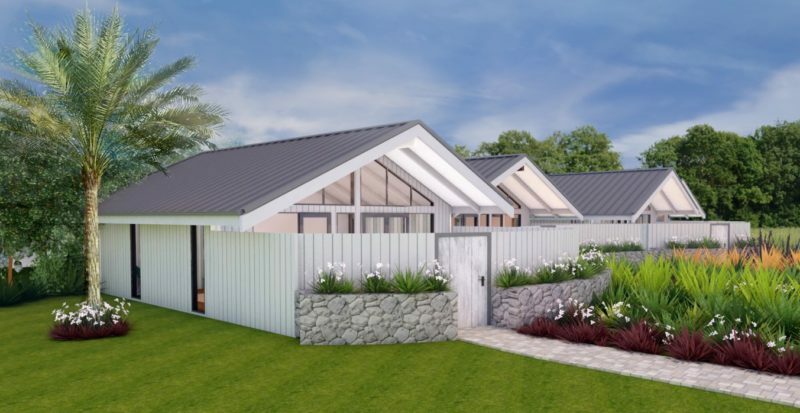 Shane Lloydd, owner of the Copthorne Hokianga, said the business had ambitious plans to take advantage of an “unprecedented” growth in Northland visitor numbers but wasn’t able to make these happen without a JV partner. Mr Nock said Far North Holdings was very happy to be this partner. “This is a solid commercial venture rooted in sound economics,” he said. “It ticks all the boxes that we use to evaluate projects that we become involved with. It has commercial benefits for Far North Holdings and the ratepayers of our district. It has economic benefits for Omapere, Opononi and the South Hokianga area generally. And it is of significant social benefit to this part of our region too. The deal complements Far North Holdings’ previous investment in the commercial infrastructure of this part of the district, in the form of the iSite, café and 4Square building in Opononi. It is the second such build/lease arrangement entered into by FNHL in recent years, the previous one being the ultra-modern boat-building and paint shop facilities constructed on the site of the former Ashby’s Boatyard in Opua, now occupied by Bluefix Boatworks. Mr Nock said enabling and empowering Far North businesses was very much part of his organisation’s brief. He invited business owners who had projects they thought Far North Holdings might be able to help with, to get in touch. Such projects would have to offer commercial, economic and social benefits for Far North ratepayers. The units will have a kiwi bach theme. As these artist’s impressions show, they will appear simple yet elegant from the outside but will have five-star interior design, furnishing and facilities. Please note that high-res versions of the images above are available on request.